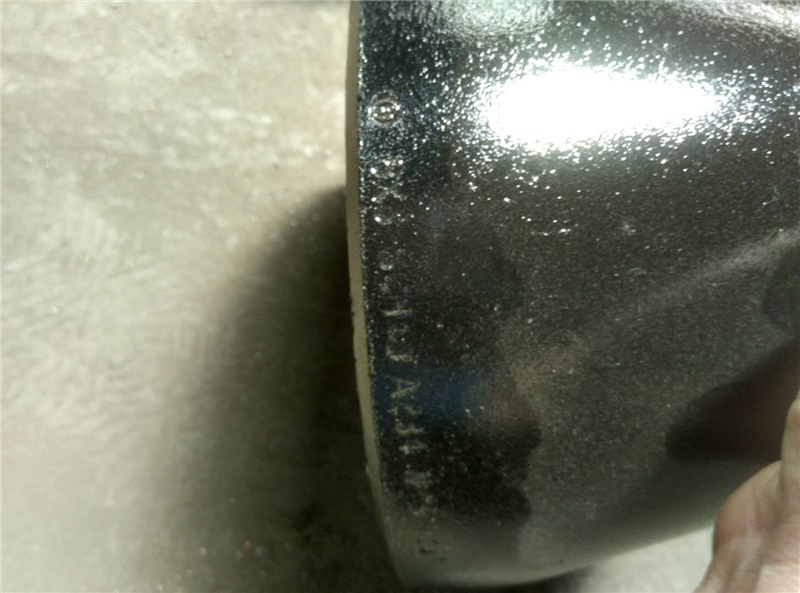 ANSI Standard Flange and pipe fittings are the hot sale products of our company. 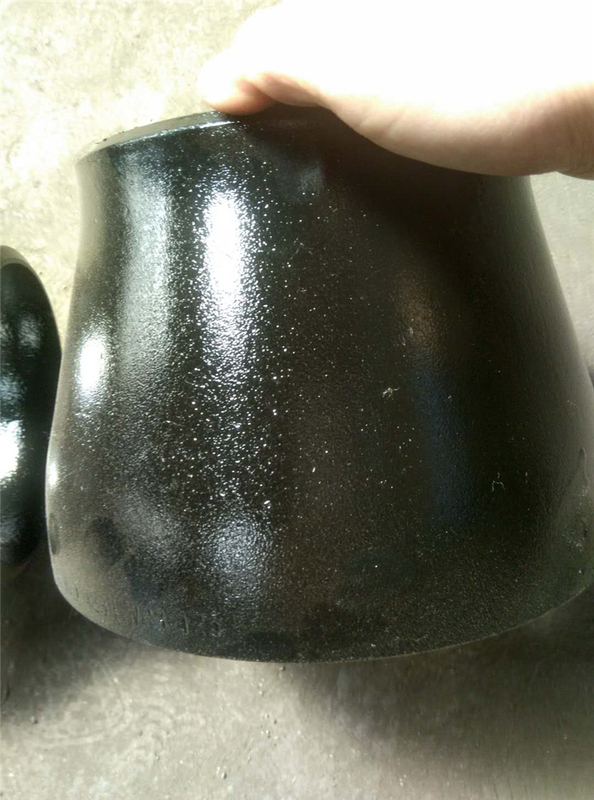 Usually the flange painting is the black painting,yellow color painting and Anti-rust oil finish.These all depend on clients' need. 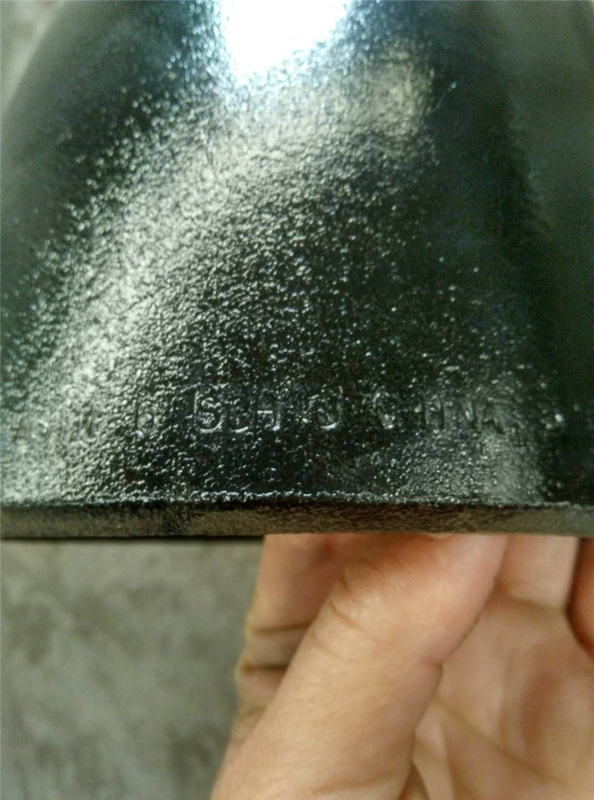 Flange Pressure among Class150 to Class2500. fittings DN15-DN600 is the normal size,we have the stock.and the big size we also can producing,for the special products,can make based on clients't drawing,normal the fittings tolerance is 0.875.
located in biggest pipe line district ,Cangzhou City,Hebei Province. Our products export to all over the world. FOB,CNF,CIF ,LC and other method as clients require. Address: Dingzhuangzi Industrial Zone,Mengcun County,Cangzhou City,Hebei Province ,China. Looking for ideal ANSI B16.9 Concentric Reducer Manufacturer & supplier ? We have a wide selection at great prices to help you get creative. 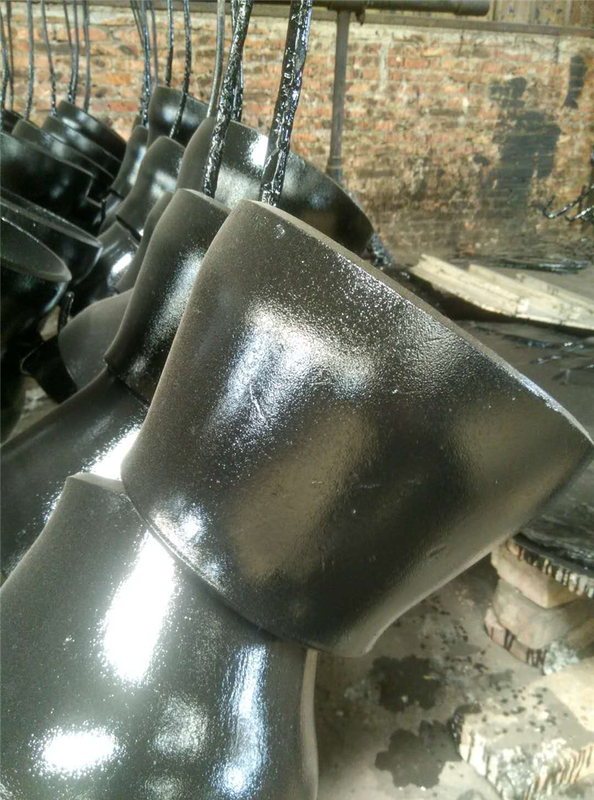 All the Black Painting Reducer Fittings are quality guaranteed. 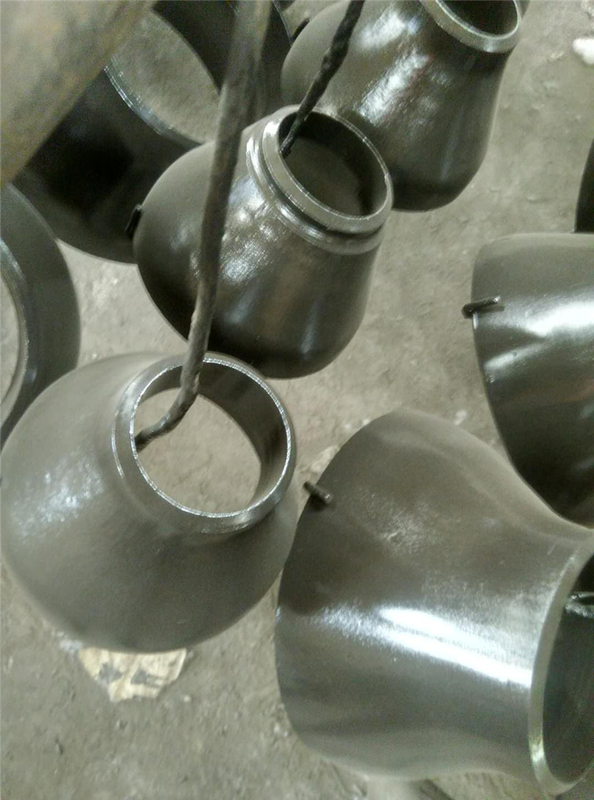 We are China Origin Factory of Black Painting Concentric Reducer. If you have any question, please feel free to contact us.